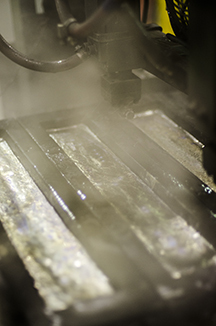 AIM is a leading global manufacturer of tin/lead and lead-free solder assembly materials. We specialize in non-ferrous metals such as tin, lead and bismuth based alloys as well as aluminum, babbitt, bronze, zinc, and complementary flux materials. We offer a wide variety of flux chemistries and advanced solder materials to assist in any application through out a broad range of industries.